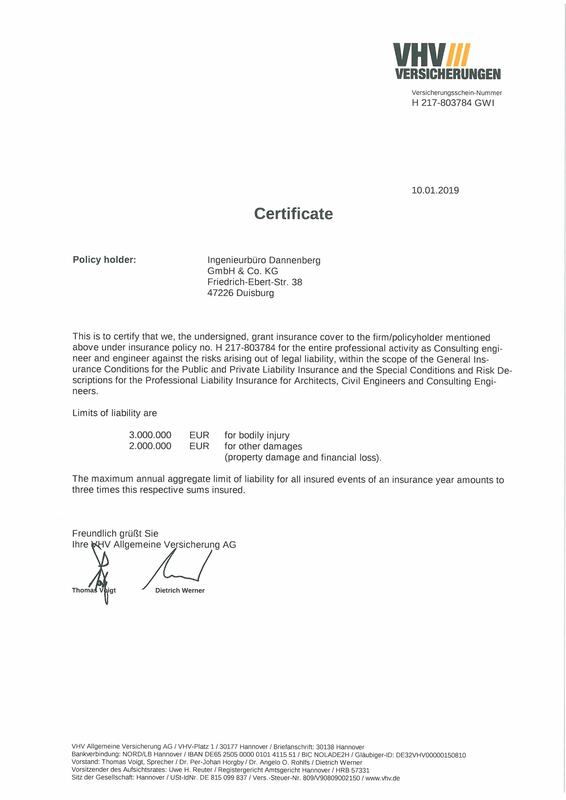 Within the Limits of the “freedom of professional practice in the EU” professional licences for building documents and structural engineering in Hungary and Poland do exist. Long-term relationships with cooperation partners who are familiar with our working methods and CAD programs. Therefore we have access to 10 – 20 more engineers and constructors. Our group of cooperation partners mutually comitted to compensate one another’s performance peaks. For the operation scheduling we use the usual programs for project planning. Furthermore we use the filter functions of our own administration program. Depending on the size of the project, they are devided into sub-projects and scope of performance. We use our own administration program for analysis and control. Today the planning documents are distributed almost exeptional by PDF-documents via e-mail. All completed documents are captured in a database in order to keep track and control. After a document is distributed, this information is added to the database. The data can be filtered by project to retrieve any information about document history and sending records. 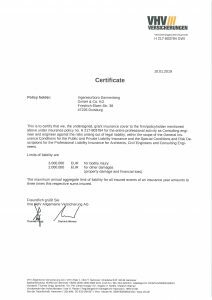 For administration of payments and invoices we use the AVA programs from RIB ‘ITwo’ and from Nemetschek ‘BCM’ to provide these informations for our clients. To ensure our own economic efficiency during the project process, we use our own administration program which is able to provide accounting and activity reports.